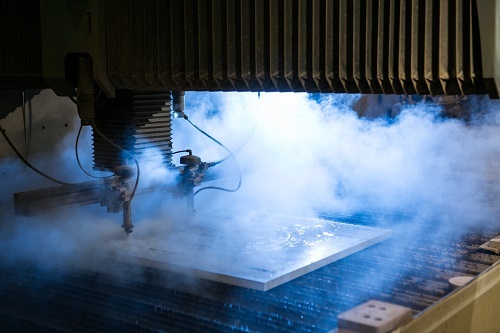 ISO 9001:2015 CNC Machining - Metal Fabrication Shop Southern California | DIX Metals, Inc.
DIX Metals is a premier provider of aluminum and stainless steel machine-ready blanks. 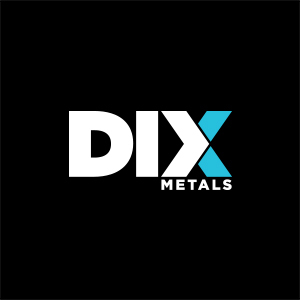 What is it about DIX Metals that attracts so many customers from across the country? Four qualities are most often mentioned: cost effectiveness, custom work, specialization, and experience. Cost-effective: When some companies say they are “cost-effective,” they usually mean inexpensive. For DIX Metals, it’s about net savings for our customers. 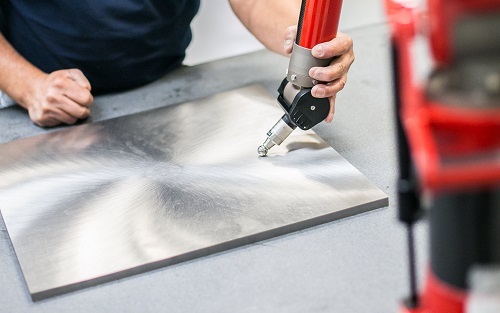 DIX Metals can prepare blanks for precision machining faster and for less money than it would cost most facilities to do in-house. This represents a substantial reduction in money and time expenditure for you. 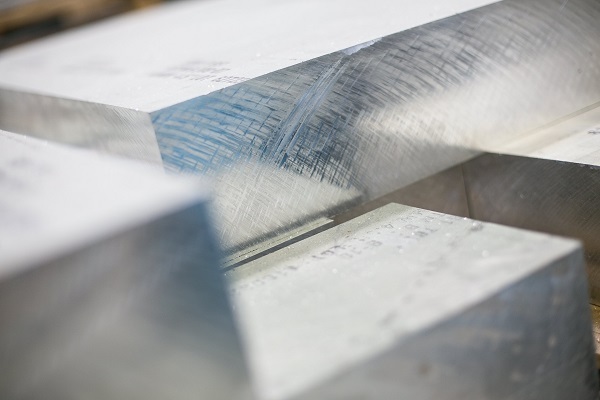 Custom/made-to-order: While DIX Metals also produces common sizes of blanks ready for machining, our forte lies in the ability to create custom blanks. We work with virtually any material in any size, and your specifications can be met with tolerances as close as 0.001”. We are able to cater to the unique needs of practically any industry, from aerospace to medical. Specialized: DIX Metals focuses on preparing precision blanks. 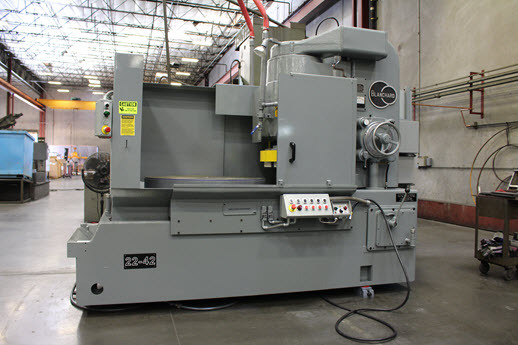 An enormous investment has been made in the purchase and improvement of machinery specifically designed to precision-grind materials for machine-ready blanks. The company does not do any final machining and never competes with its customers. 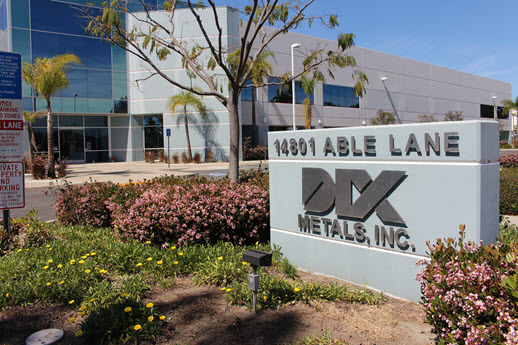 Experienced: DIX Metals was founded in 1972, and our team has over 100 years of combined industry experience. Certifications: DIX Metals has cerfications in ISO 9001:2015 and for aerospace customers. This ensures the highest quality management for all of our manufacturing processes. Questions? Contact DIX Metals today! 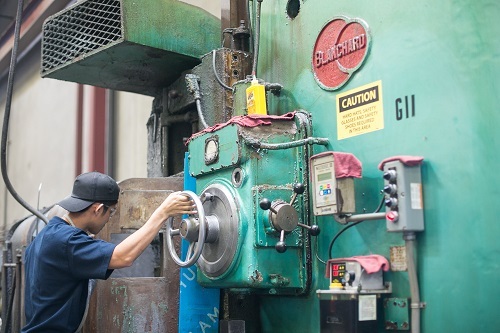 We've made an enormous investment dedicated to the purchase and improvement of machinery specifically designed to precision-grind materials for machine-ready blanks. DIX Metals is a premier source for quality machine-ready blanks, resulting in precise, flawless metal blanks that offer superior benefits. Want to see how DIX Metals works? Take our quick interactive tour and follow a day in the life of a job at DIX Metals. We provide data collection for each step. At DIX Metals, we partner with industry leaders to ensure the best selection and lead time possible for our customers. View our partners here! There’s always something of interest happening at DIX Metals. Watch this page for interesting news and informative articles about the industry. Here you will find some of the questions more frequently asked by customers. Browse through and see if any of them answer a question you may have. DIX Metals is hiring - we offer good salaries, medical and dental benefits as well as paid holidays. Apply online or in person today!